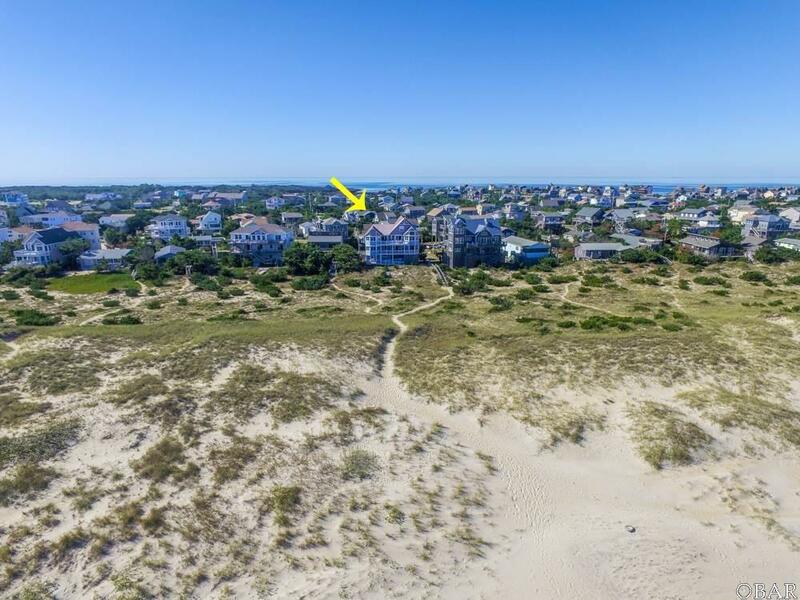 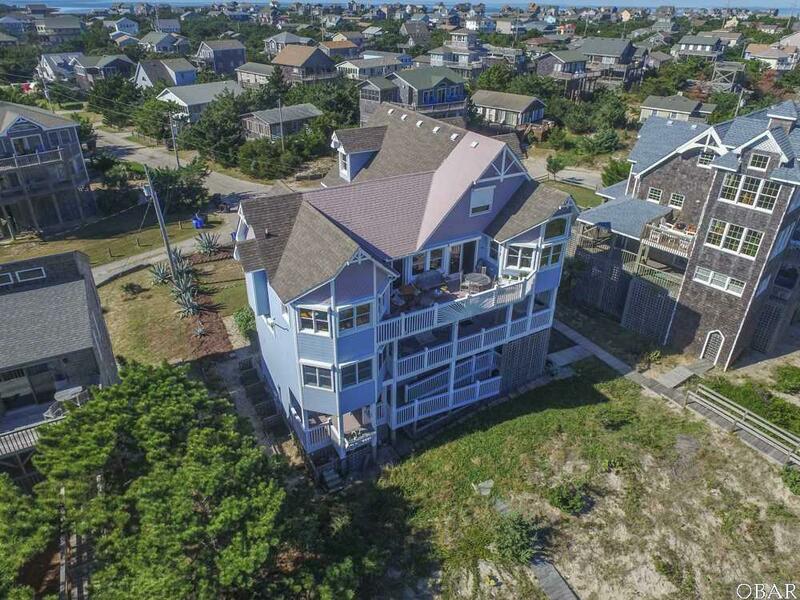 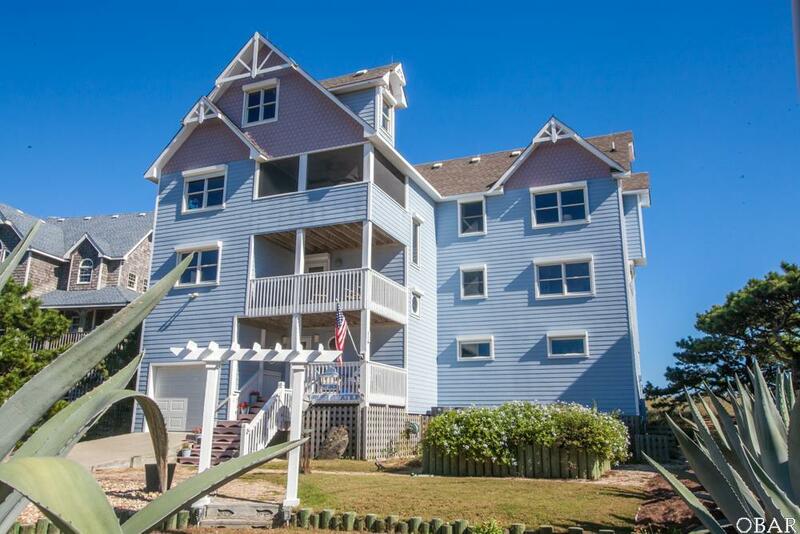 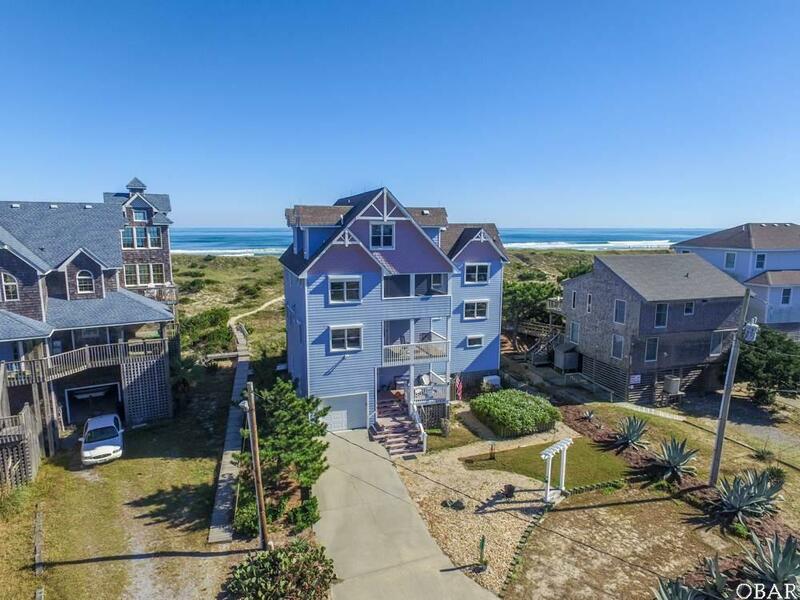 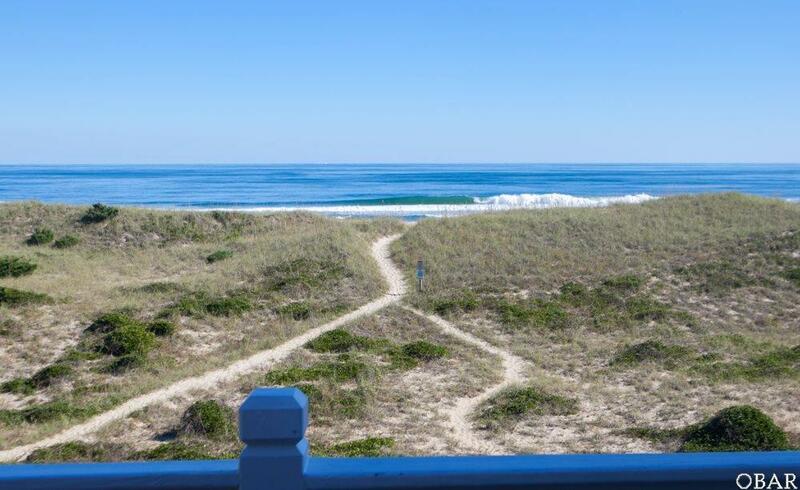 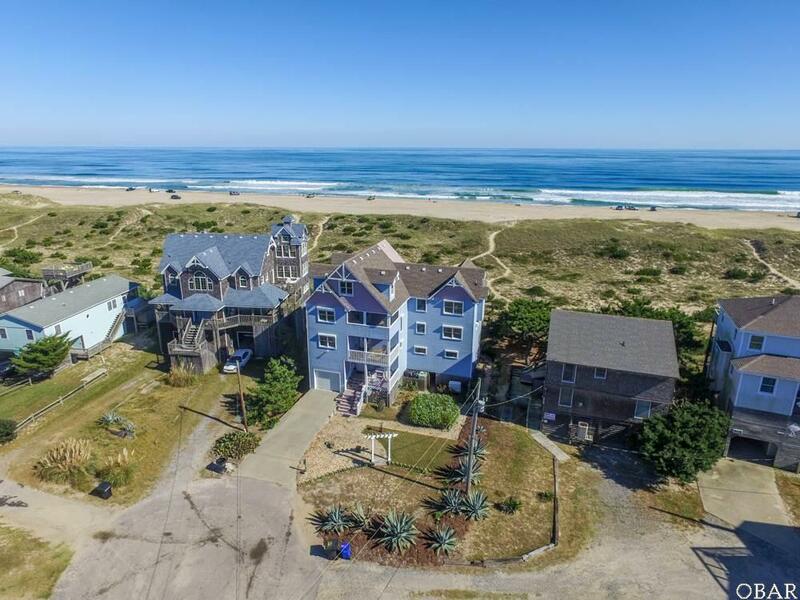 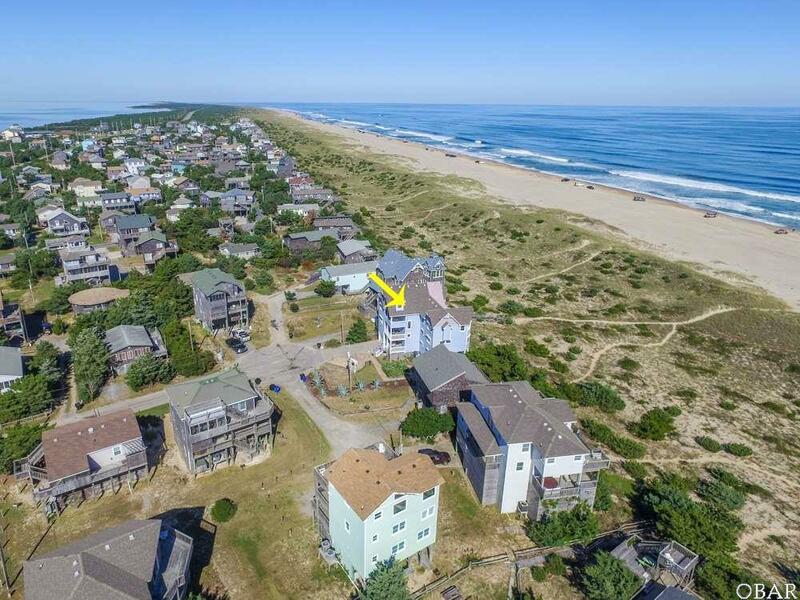 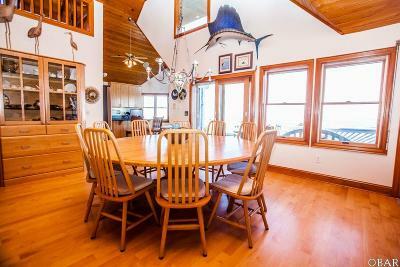 39312 Sailfish Lane, Avon, NC.| MLS# 98327 | Outer Banks Homes For Sale, North Carolina Home Search Including Nags Head, Pirates Cove, Manteo, Kill Devil Hills Kitty Hawk, Southern Shores, Duck, and Corolla North Carolina, Oceanfront and Soundfront properties for sale and long term rentals. 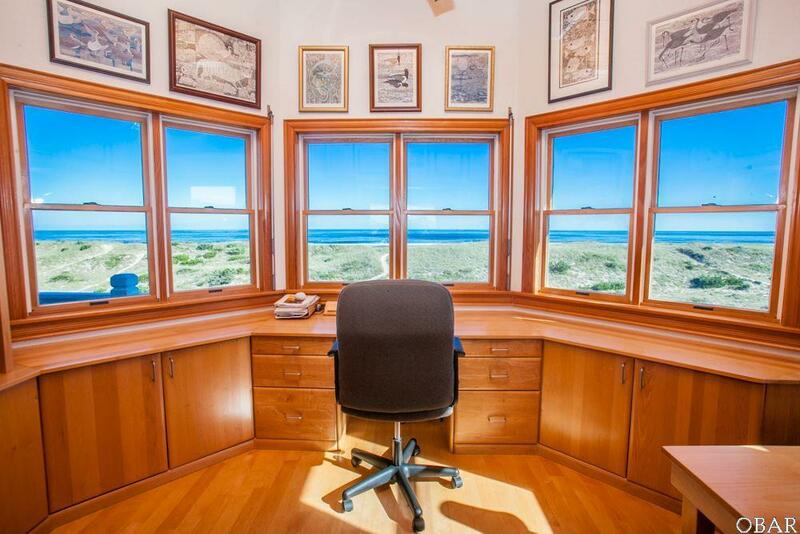 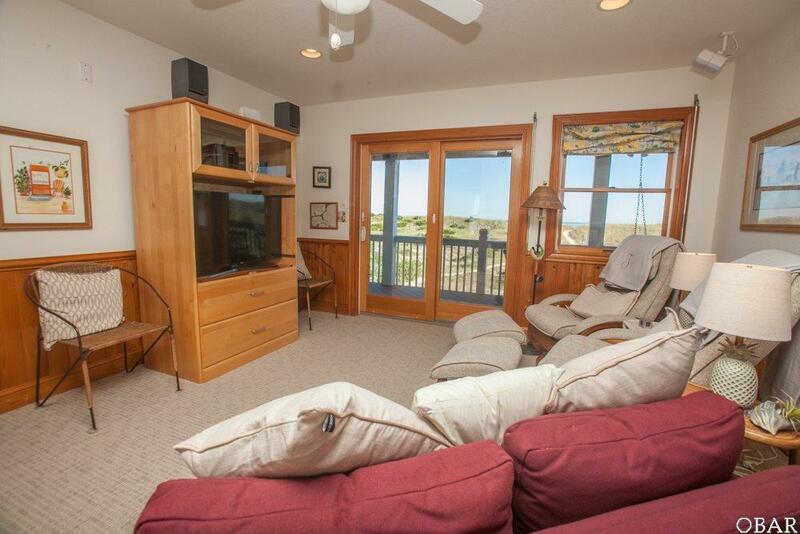 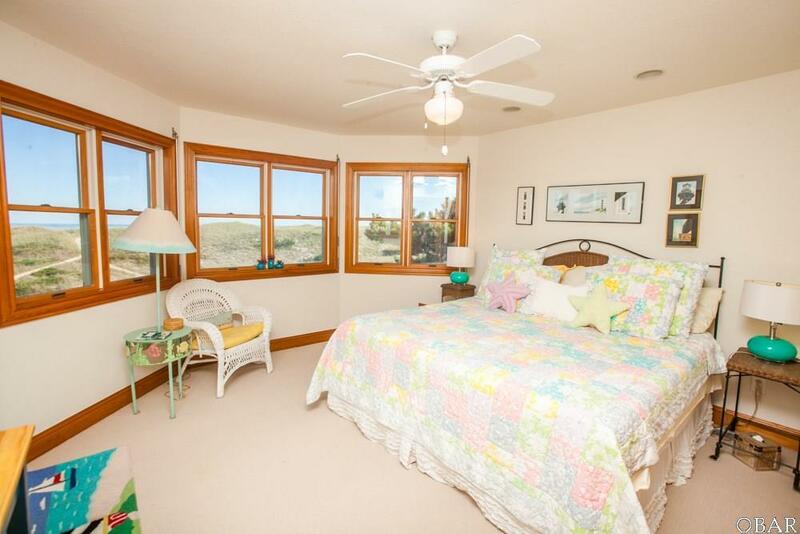 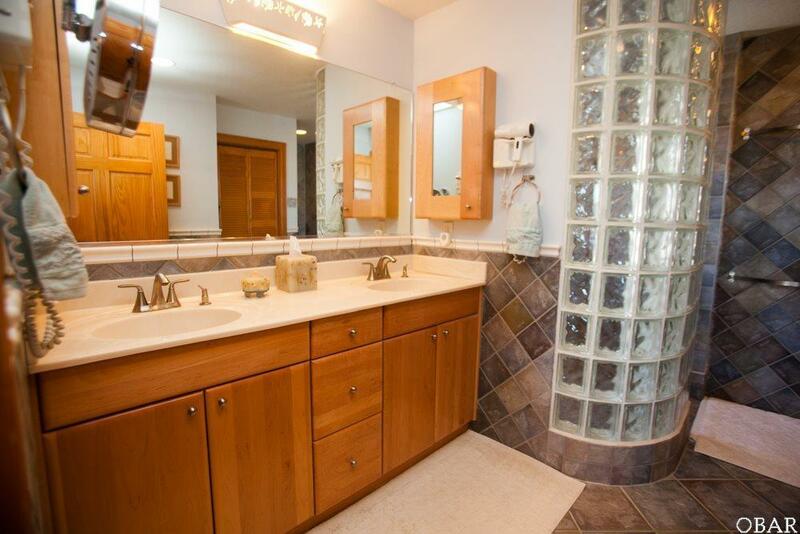 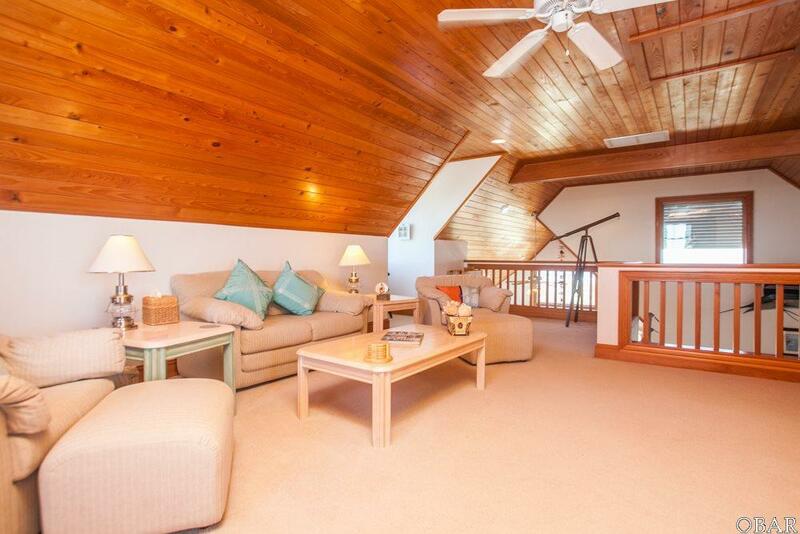 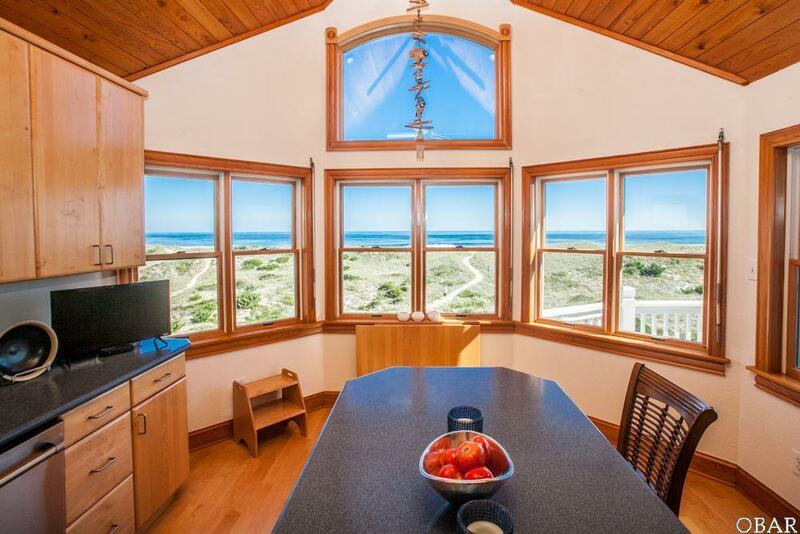 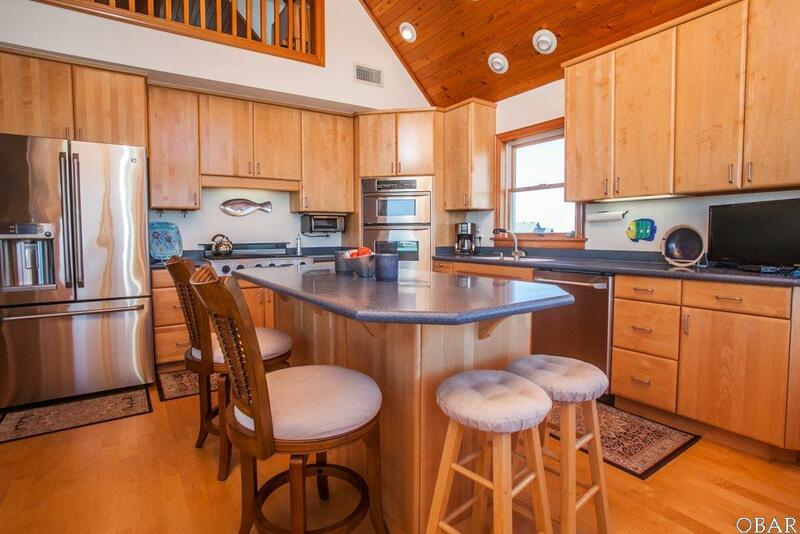 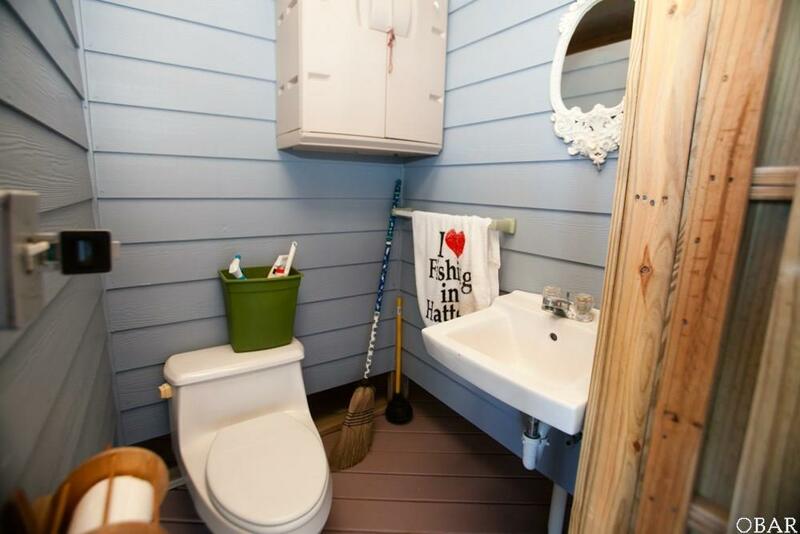 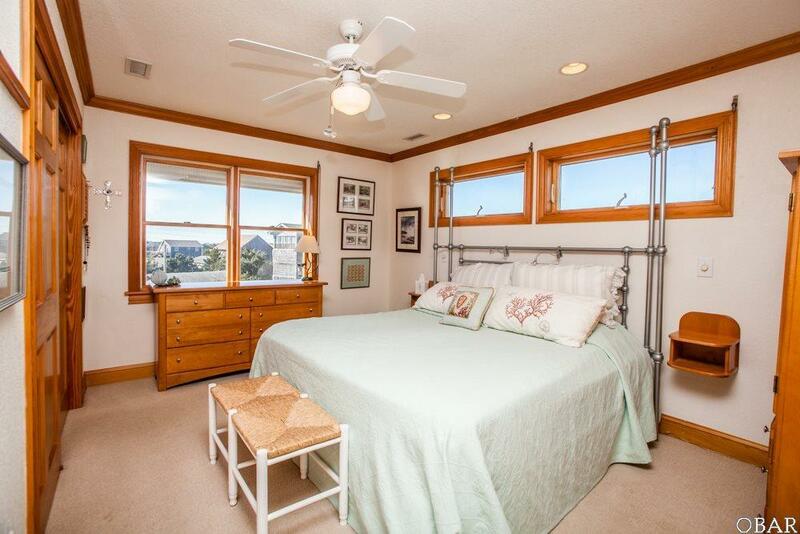 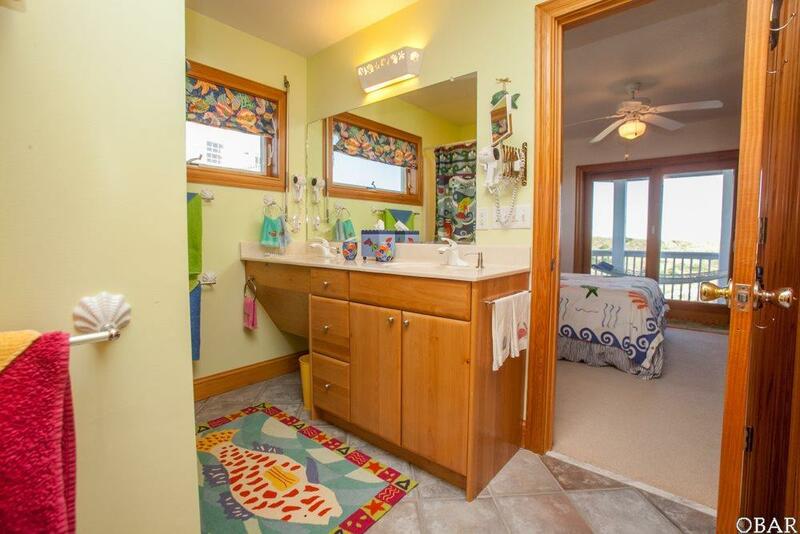 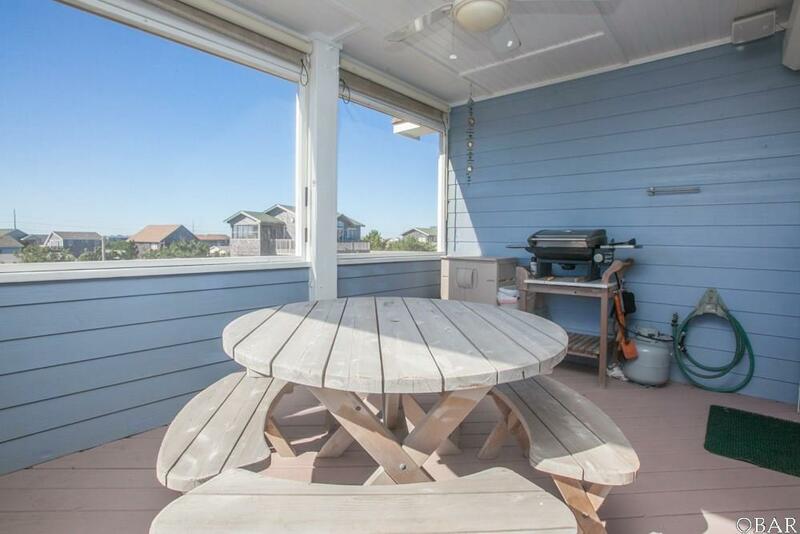 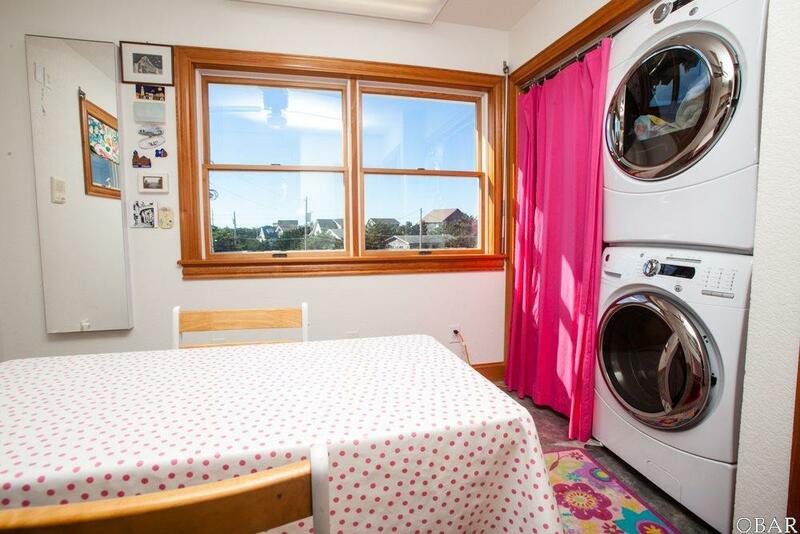 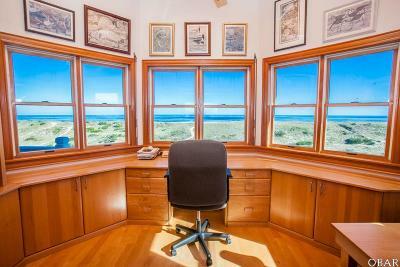 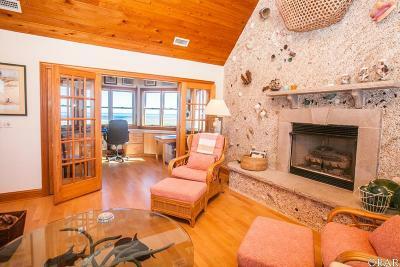 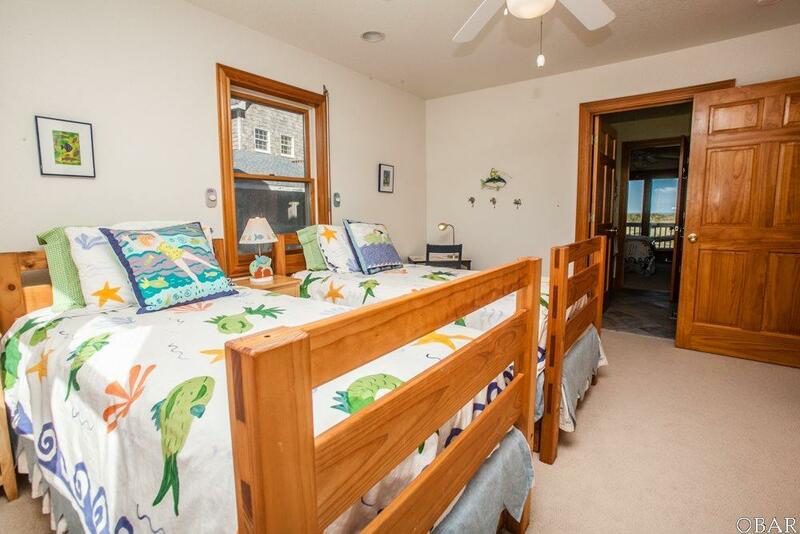 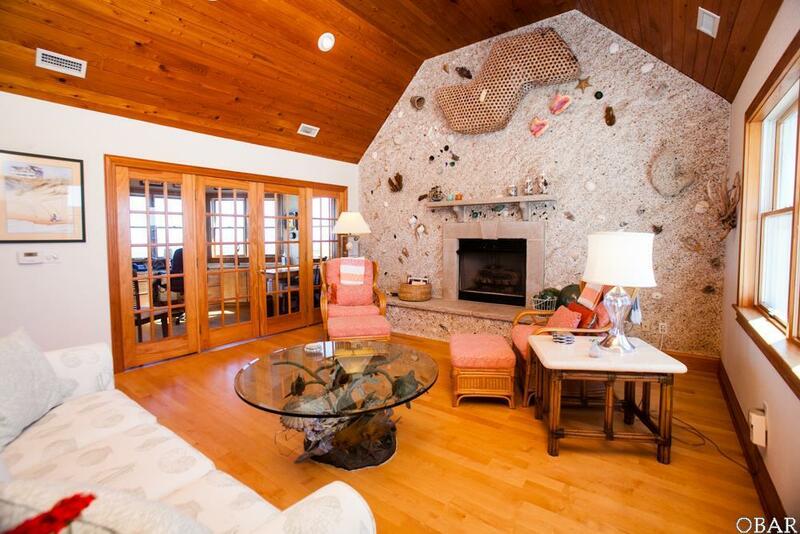 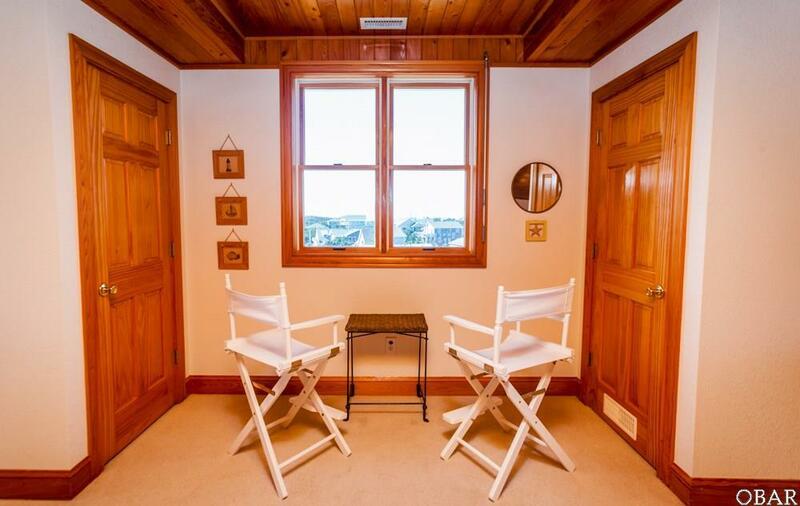 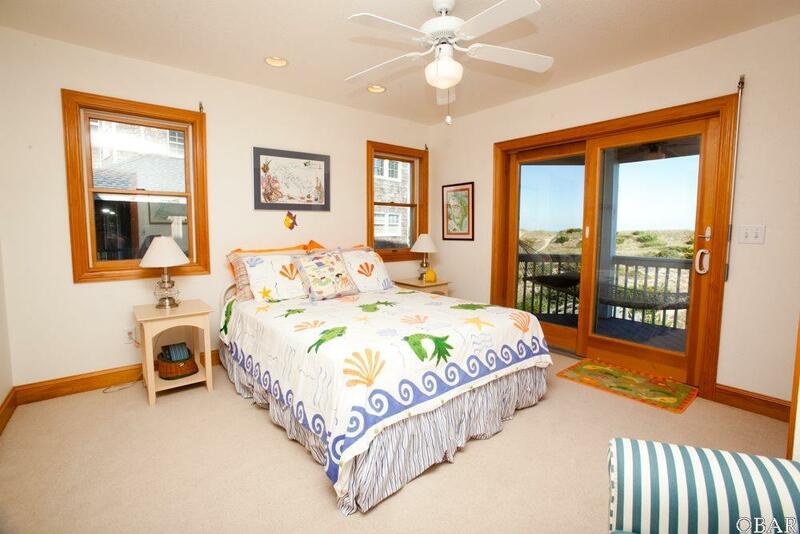 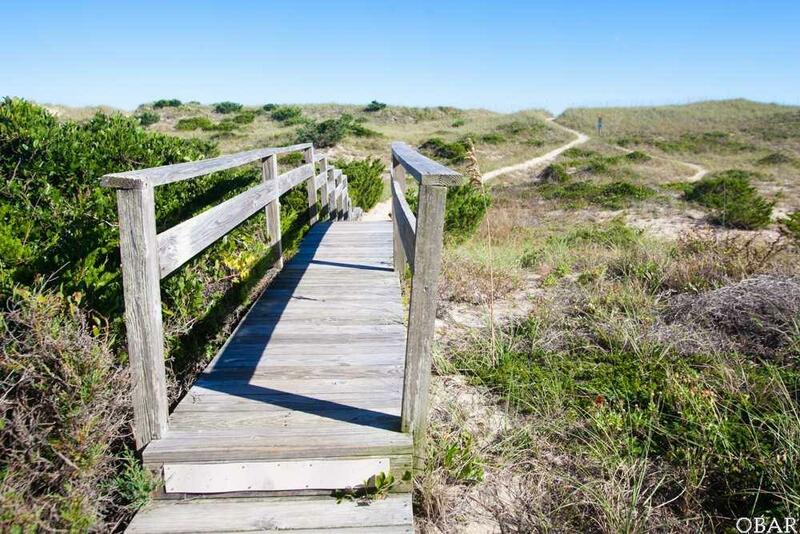 Must see this Pristine Never Rented Oceanfront home. 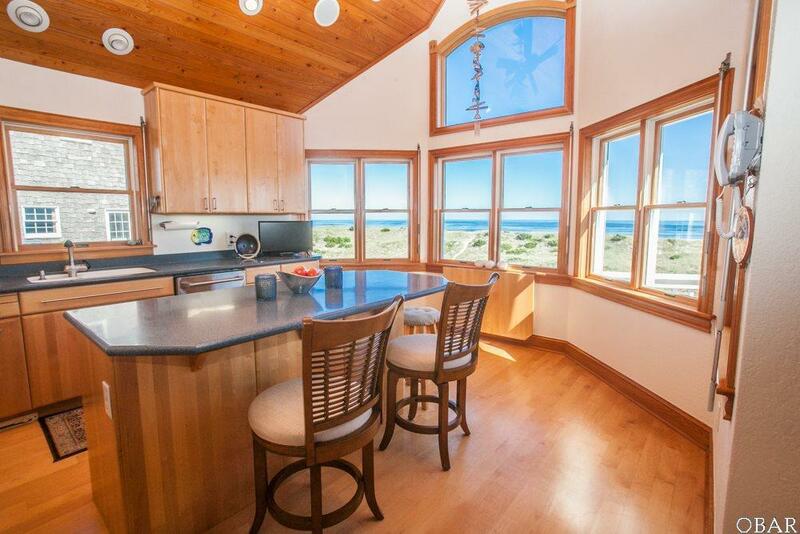 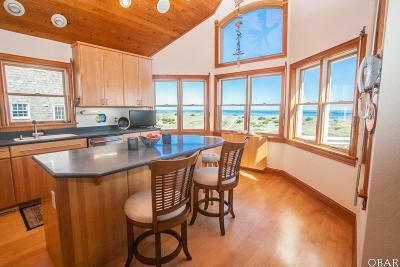 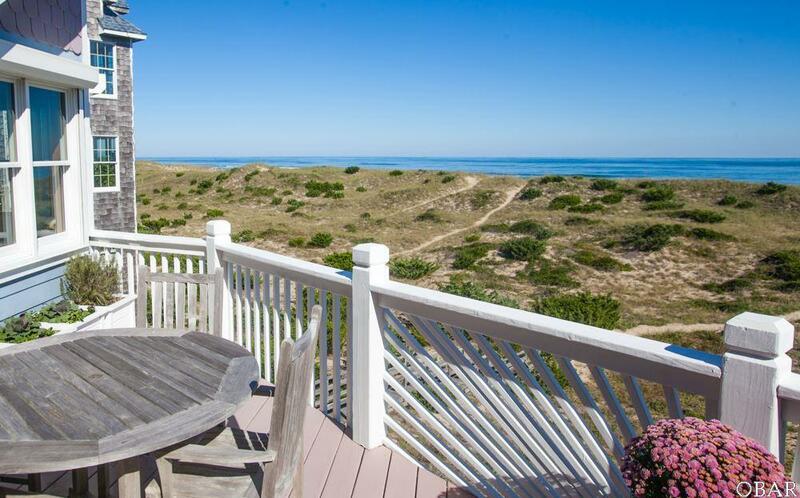 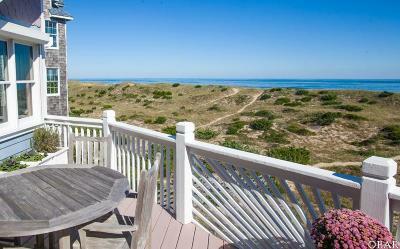 Offers magnificent ocean & sound views. 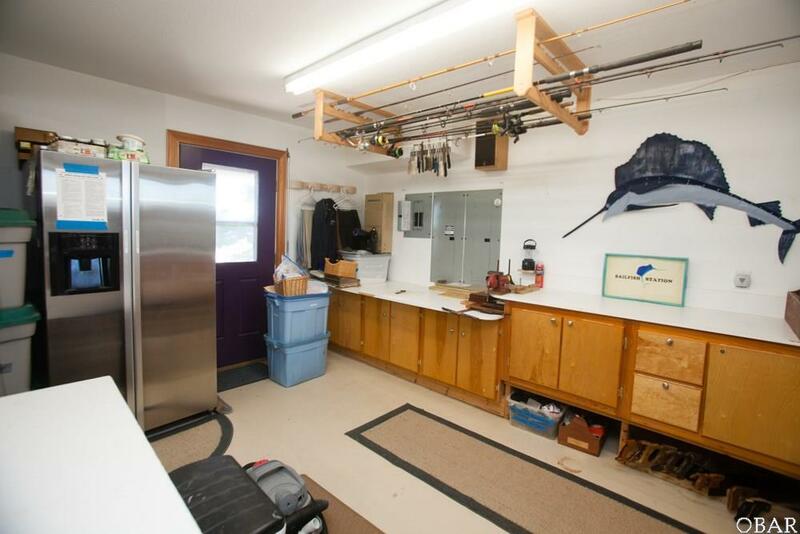 Solid maple hardwood floor throughout top level. 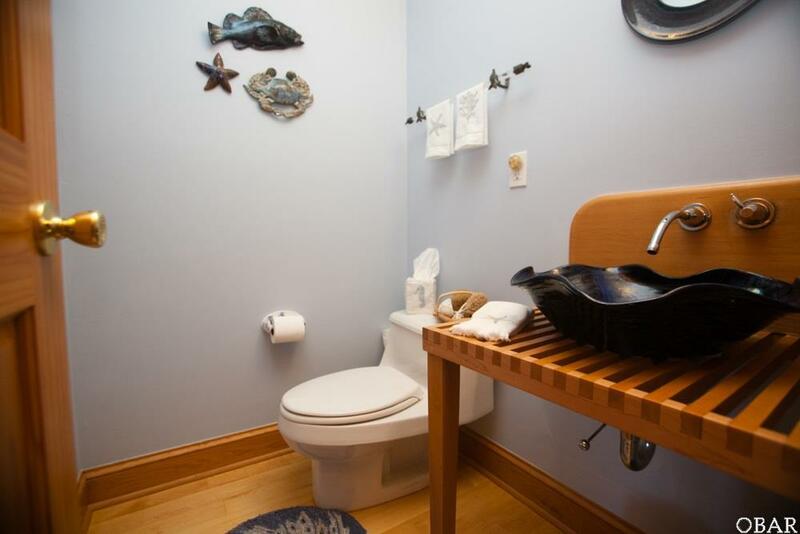 There are many custom items including: solid custom maple cabinets, kitchens on both top and second level, oceanfront office with 180 degrees of view, custom ocean art wall in living room, gas fireplace, furnace, and cooktop, custom made pedestal sink by renowned potter, Casey Willems in Â½ bath, bisque wall & lighting fixtures, master bath with spa shower, heated shop area, whole house 22kw Generac generator, interior and exterior sound system, elevator, two car enclosed garage, hurricane shutters, 2 large outdoor showers connected by an outdoor bathroom and more! 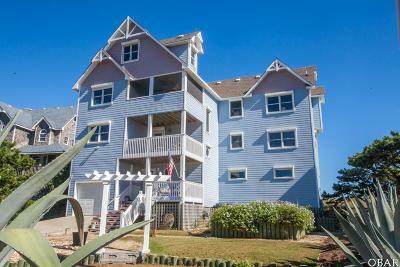 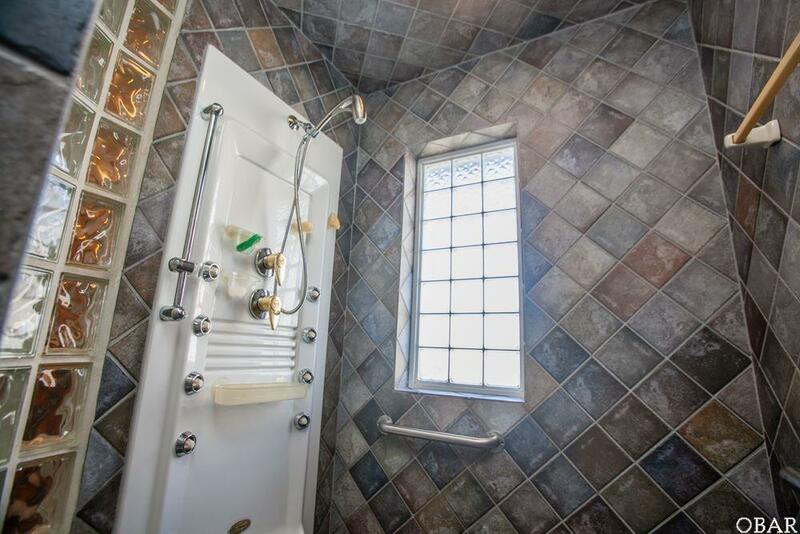 Make this your next home or rental property today!